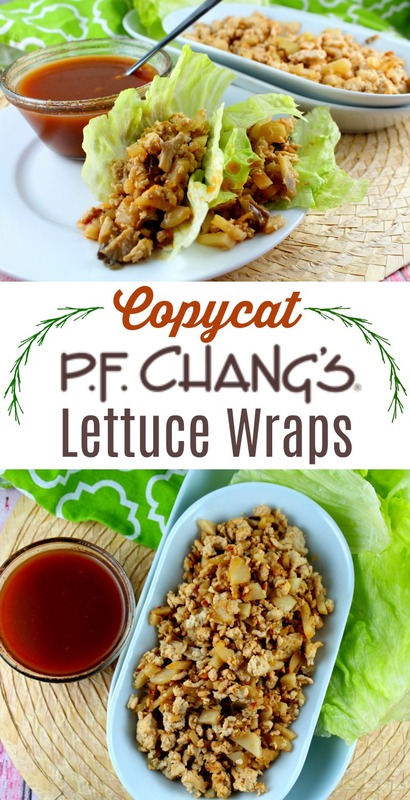 Recipe: Copycat PF Chang's Lettuce Wraps | The Food Hussy! I love me some PF Chang's!!! I remember when I moved to Cincinnati - it was one of the first places I went and it was so much nicer than what we had back home. 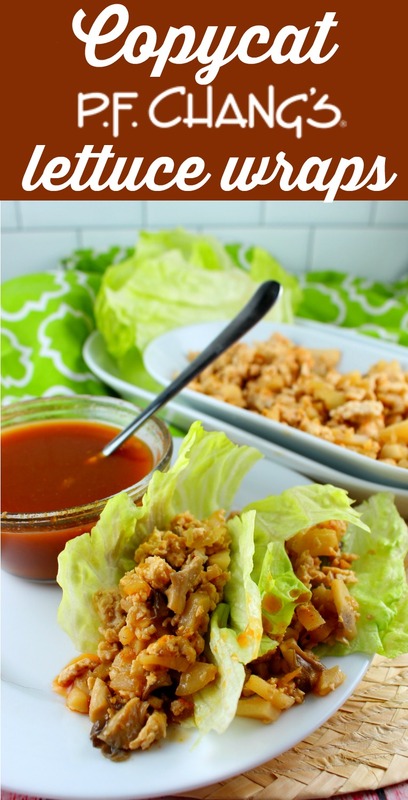 One of my favorite dishes has always been the lettuce wraps! The thing is - every time I wanted the lettuce wraps - I kept going back to PF Chang's! Well not anymore!!! 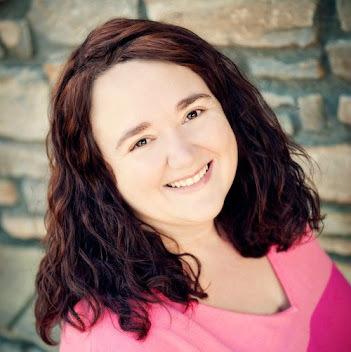 I made my own version - and I tried to make sure to use items you have in your kitchen already - and if you don't - I can help you find a substitution!!! 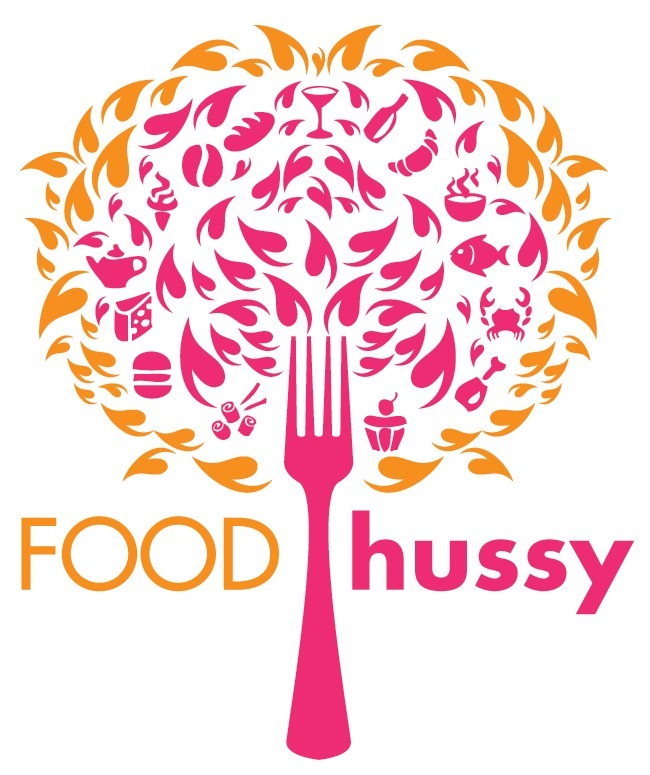 There are a few sauces you have to make with this recipe - but they're not difficult - and they use a lot of the same ingredients - you mix together the topping sauce and a stir fry sauce as well as the ground chicken mixture. You could also swap out and use chicken thighs chopped very fine - or ground pork! After it's all together - dive in! I like to use Boston lettuce but to stay true to the original dish - I used iceburg lettuce. Also - I used regular onion - whereas the actual dish uses green onion - I just didn't have any and was too hungry to wait for my Shipt grocery day! These Copycat PF Chang's Lettuce Wraps are so delicious! If you have ever had them - you already know it - and if you aren't lucky enough to have a PF Chang's in your city - now you can make their signature dish in your own kitchen! You'll love them!!! I love the Lettuce Wraps at PF Chang's and had them over the holidays - then I got home and wanted them again!!! So I made my own! They're pretty simple and make a great main dish too! Bring oil to high heat in a skillet. Saute ground chicken and onions for 4-5 minutes. Break up the chicken into small pieces. Add stir fry sauce to the pan and saute mixture a couple of minutes and transfer chicken mixture to a serving platter.